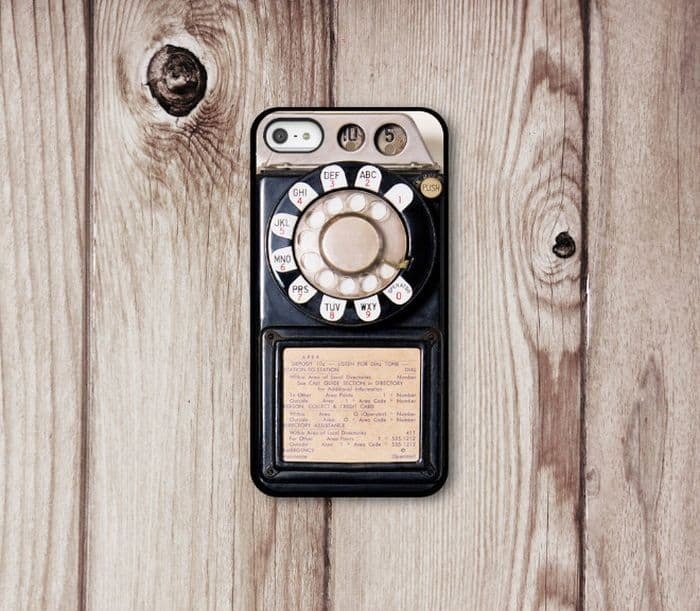 People are always looking for toughen up their phone with rugged and stylish iPhone cases. 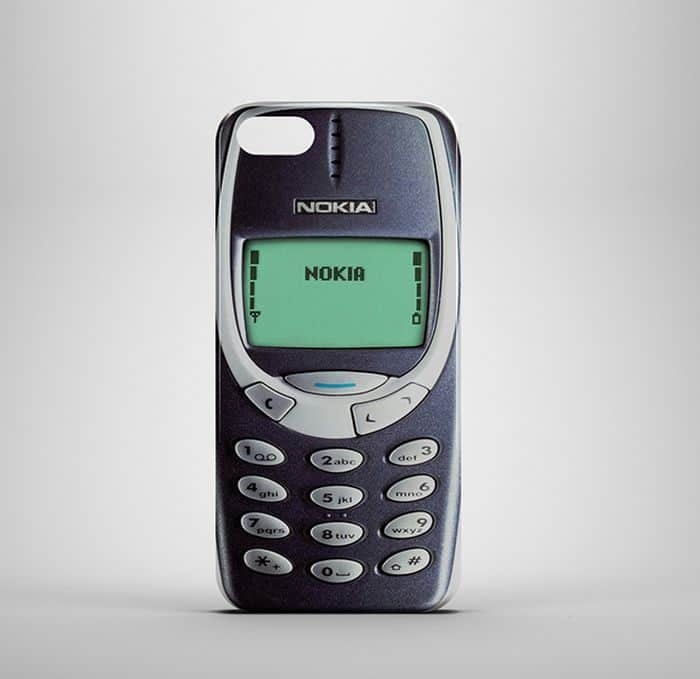 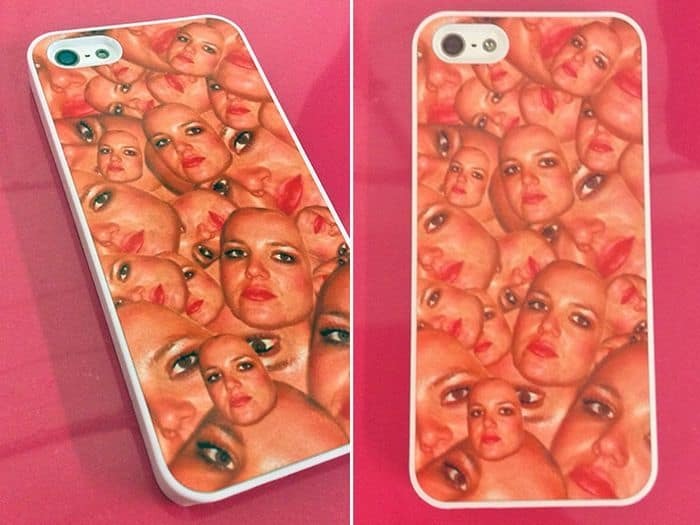 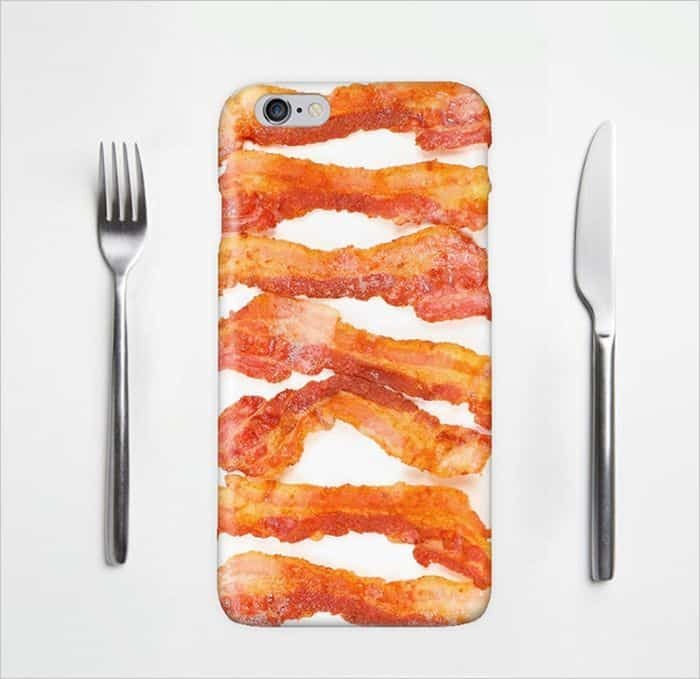 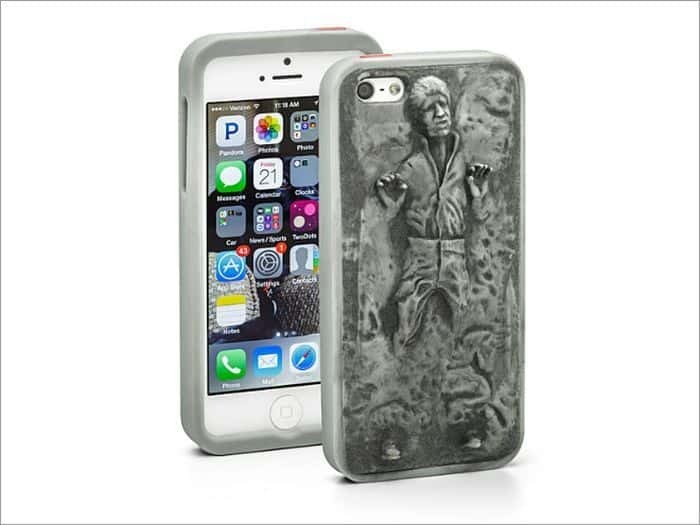 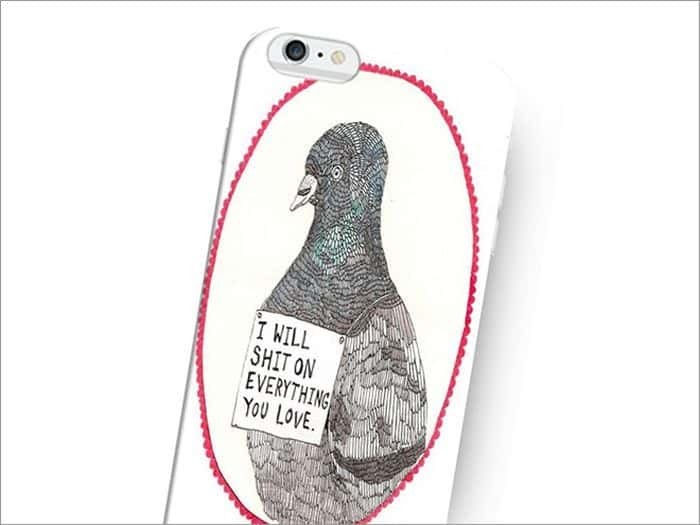 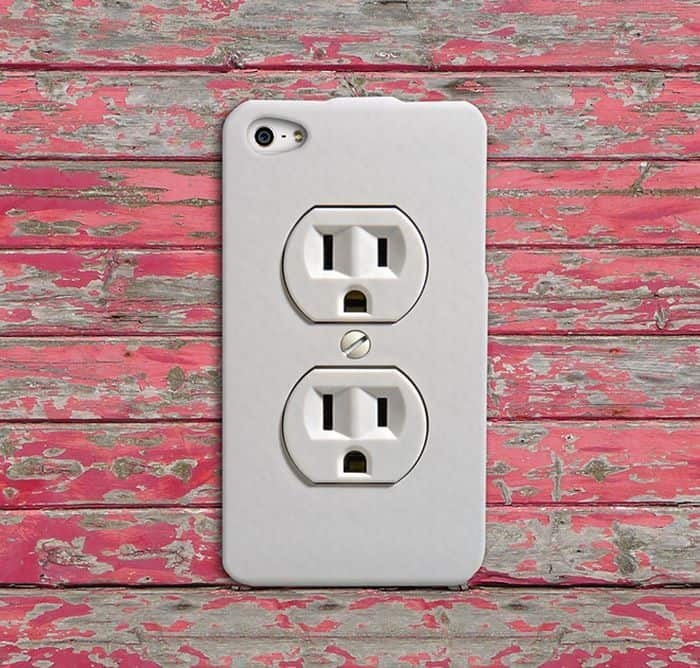 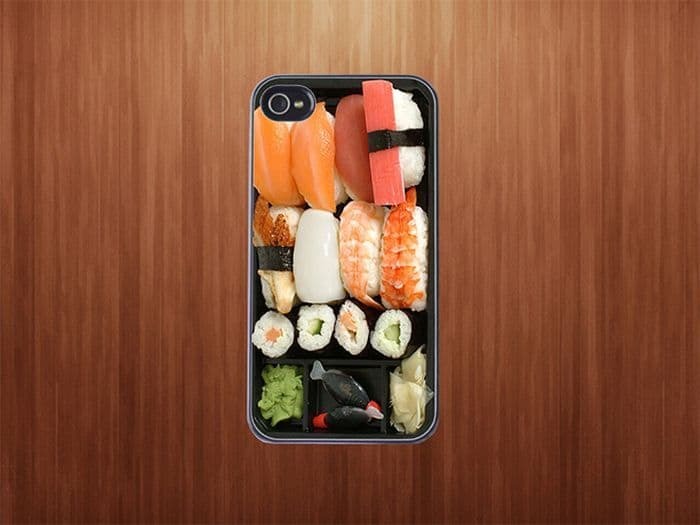 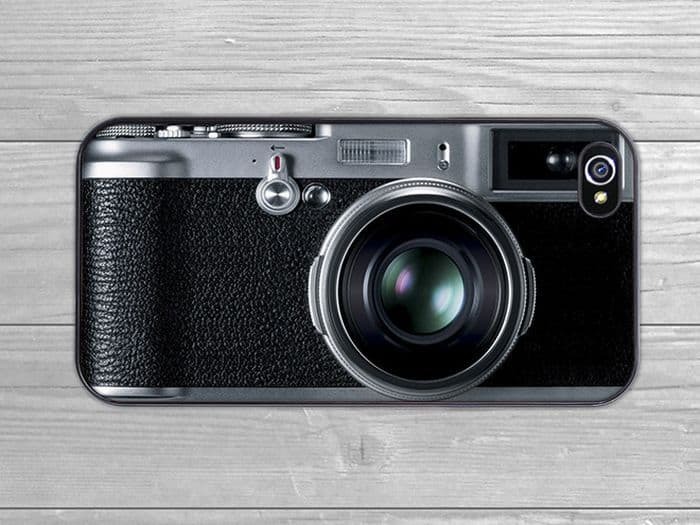 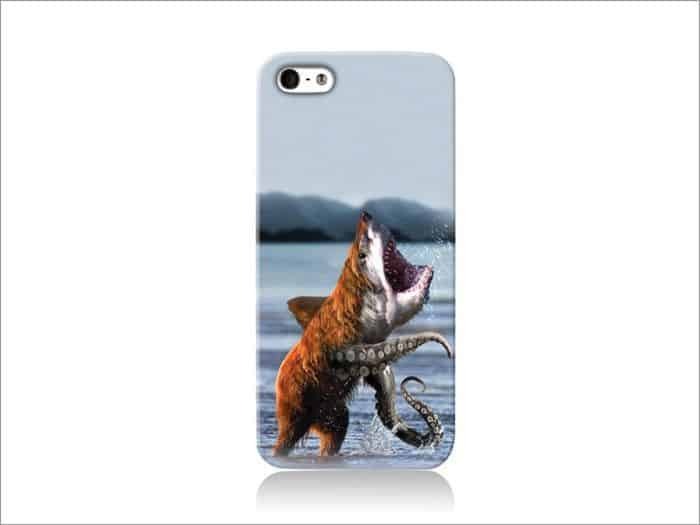 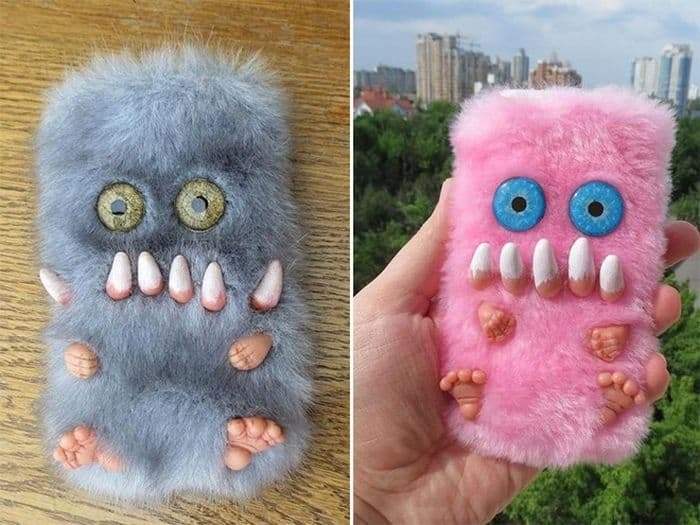 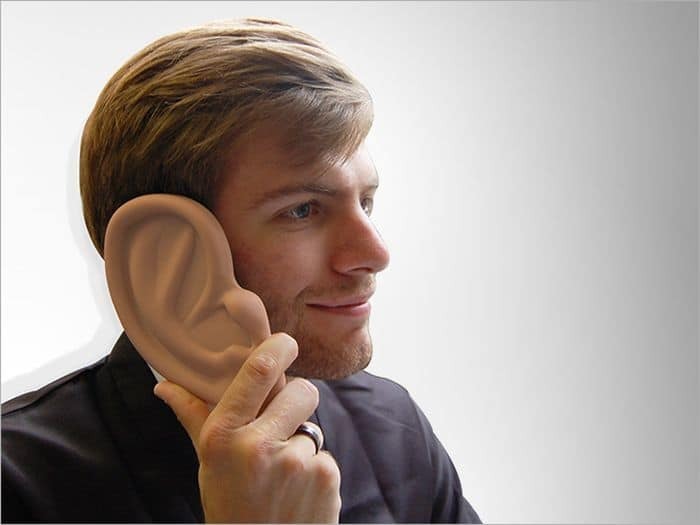 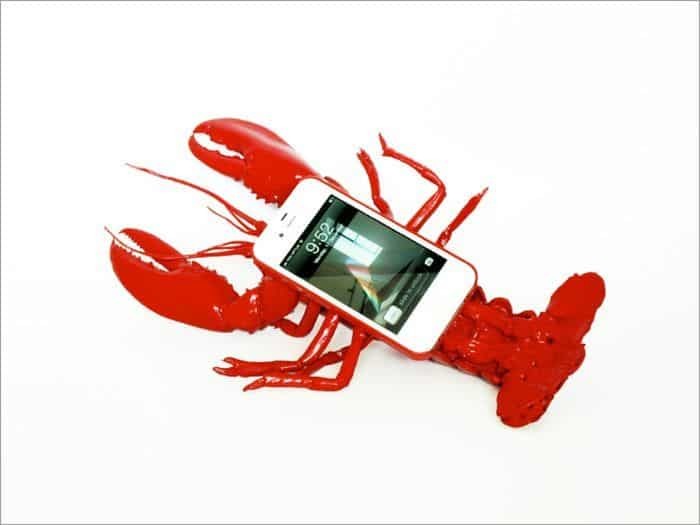 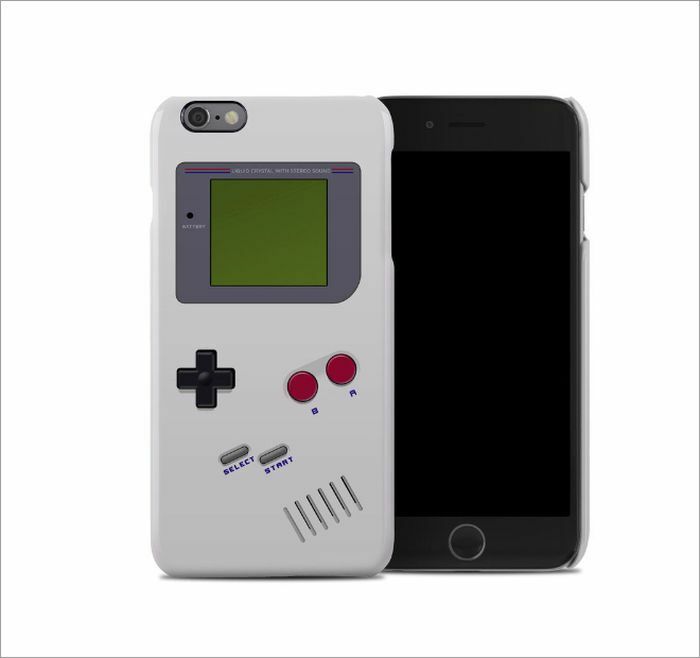 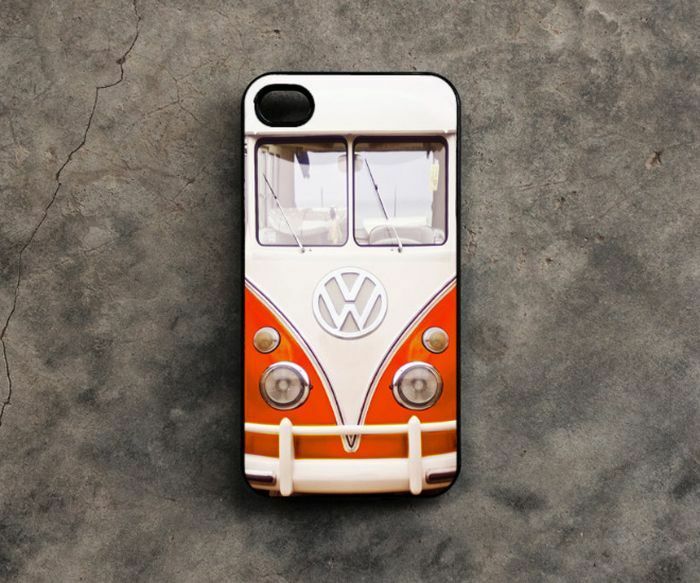 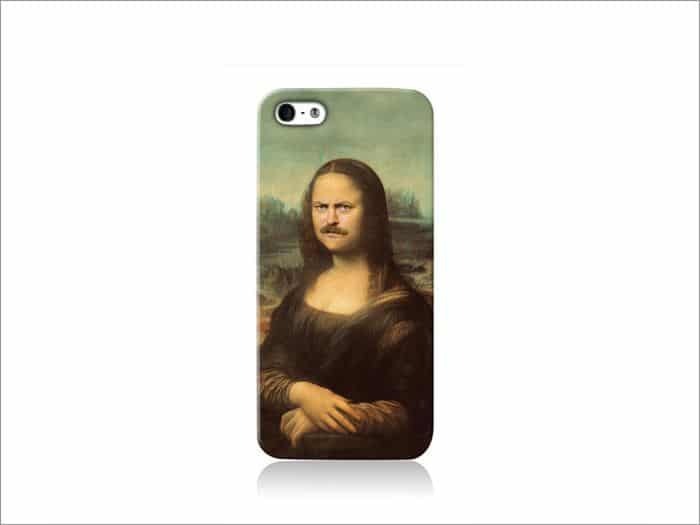 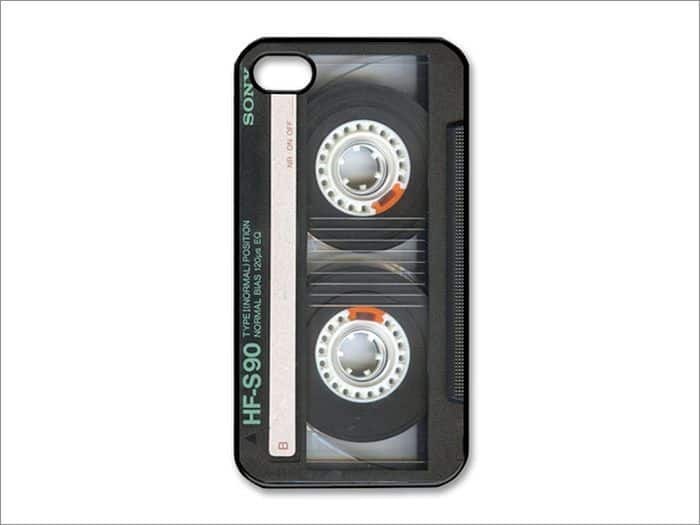 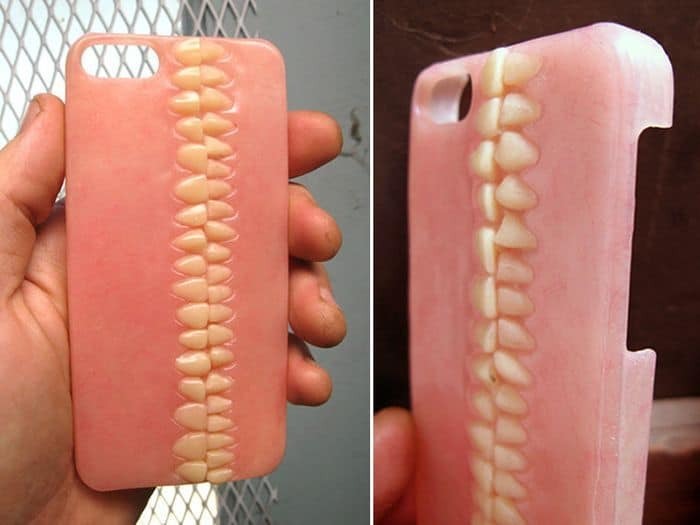 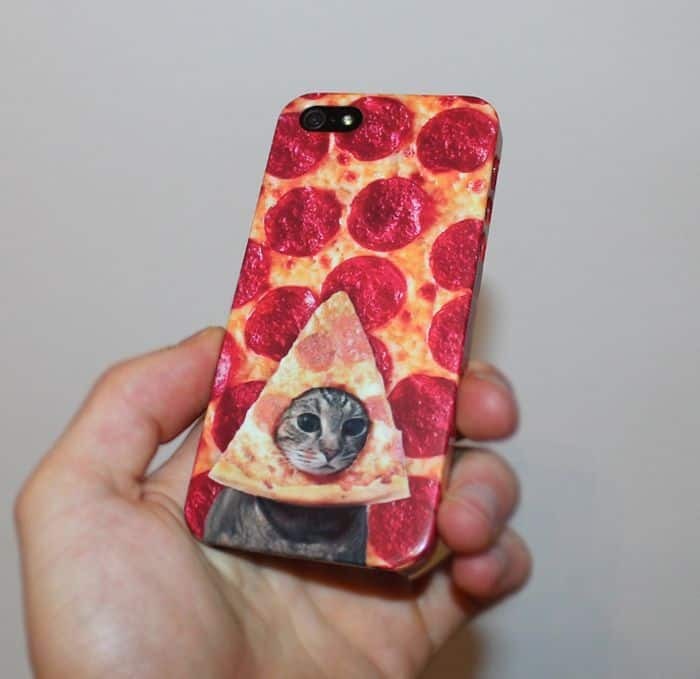 Take a look at these 21 unusual and funny iPhone cases that are mind-blowing. 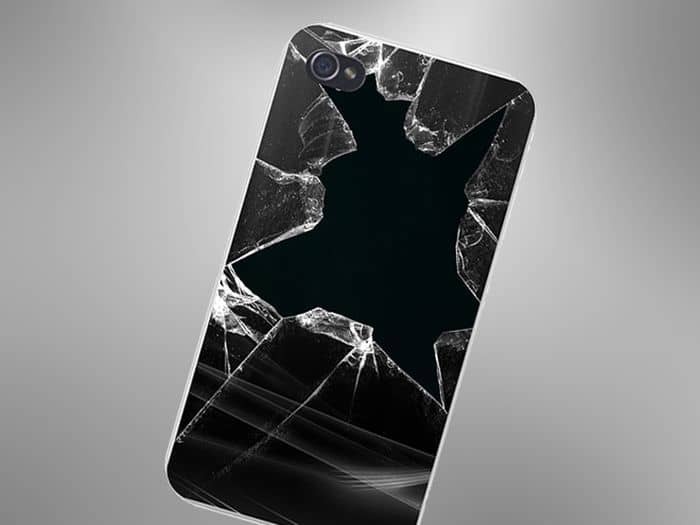 iPhone protective covers defend the expensive smartphone against dust and shock, so it’s a good idea to choose the best one.